The third Murakami I have read having been introduced to The Wild Sheep Chase by my brother and later following up with Kafka on the Shore, I was not disappointed. Once again Murakami plunges you deep into the worlds experienced by the central character leaving you to explore each situation with Toru Okada and offering fresh perspectives through several narratives within the central story. 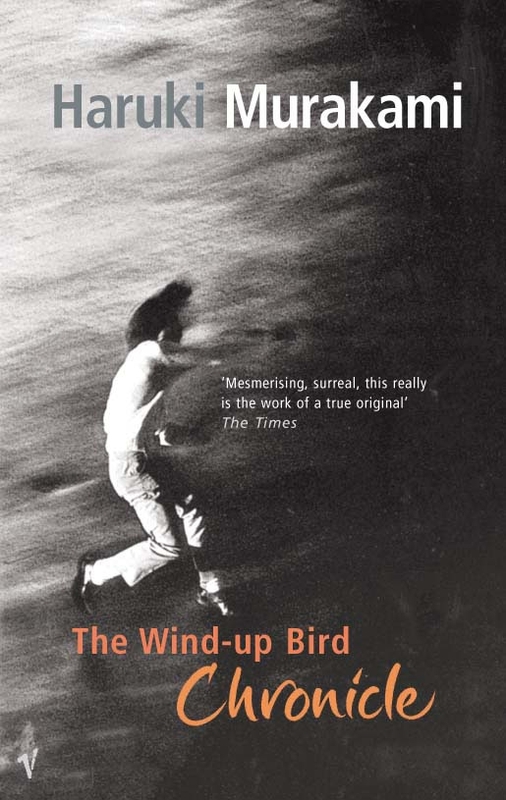 I never planned to review the books on this list, but just to keep a record of what I've read throughout the year but I must add that The Wind-up Bird Chronicle includes the most graphic and nauseating description of torture I have ever read, but please, don't let that put you off. They are on the to read list!